A well-known platform all around the world is Social Media, which is a crucial tool for all brands and services. An incomparable variety of advertising is made by millions of users on a daily basis with this social media platform. We give an opportunity to our clients to build their brand on social networks using Social Media Optimization (SMO) service, where customers chat and share business information. Visualize the revelation of brand / service can achieve by taking part in this buzzing. Nexus Media Solution is one of the leading social media marketing (SMM) company in India. Our practiced proficiency belongs to the qualified experts who will help you increasing brand awareness in the social networks, regular updating, social account control and maintenance. Our goal is to provide qualified brand promotion service with the ethical techniques. 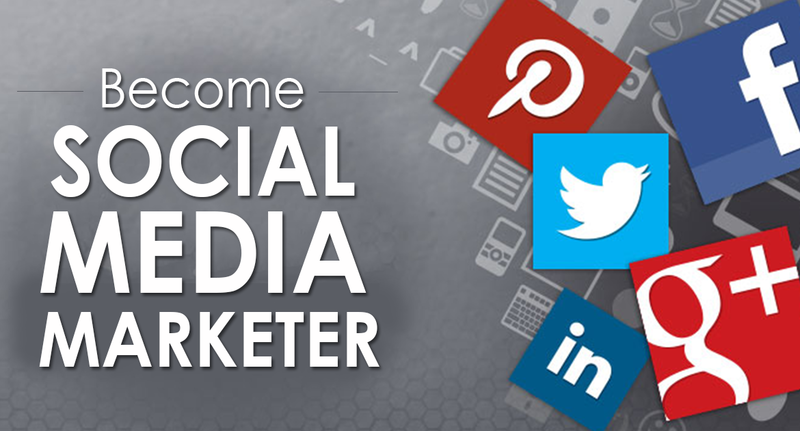 Millions of people are using social media on every day basis; it’s time for you now! Target large number of audiences by integrating your business with social media platforms like Facebook, Twitter, Google Plus, LinkedIn, Stumble Upon and a lot more. At Nexus Media Solution, we have a team of social media experts who works to deliver guaranteed results with their practiced strategies. Social Media Optimization has become an important part of overall digital marketing. Interactions via social media are more crucial than ever—and unless you communicate and associate with your audience, you are bound to lose a valuable advantage. This is why SMO is vital. When combined with traditional SEO, it can take your online marketing efforts to the next level, allowing you to achieve a ‘master strategy’ that reaps solid results. As your SMO provider, Nexus Media Solution can help you create a strong brand identity on social media—an image and a reputation that appeals to your target audience. 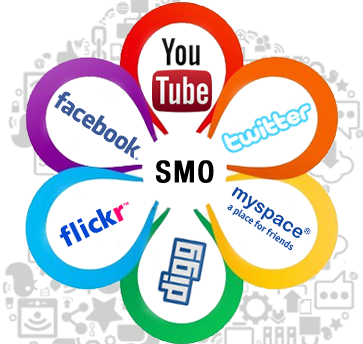 Looking for SMO services in India? Nexus Media Solution is the best social media optimization company in India. We specialize in search engine optimization, social media optimization, digital marketing agency in India, website Designing and Development company in india.